Rob is a 25-year veteran of the agency world. He has worked with some of the world’s most iconic retail brands, including Walgreen’s, McDonald’s, Staples and many more. He has shepherded nearly a billion dollars annually worth of strategic investments across video, audio, digital, and print. He has extensive experience working with local and hyper local retail clients including regional grocers and beer distributors. He is known as an agent of change, helping reshape the agency as well as individual accounts and positioning for the future. 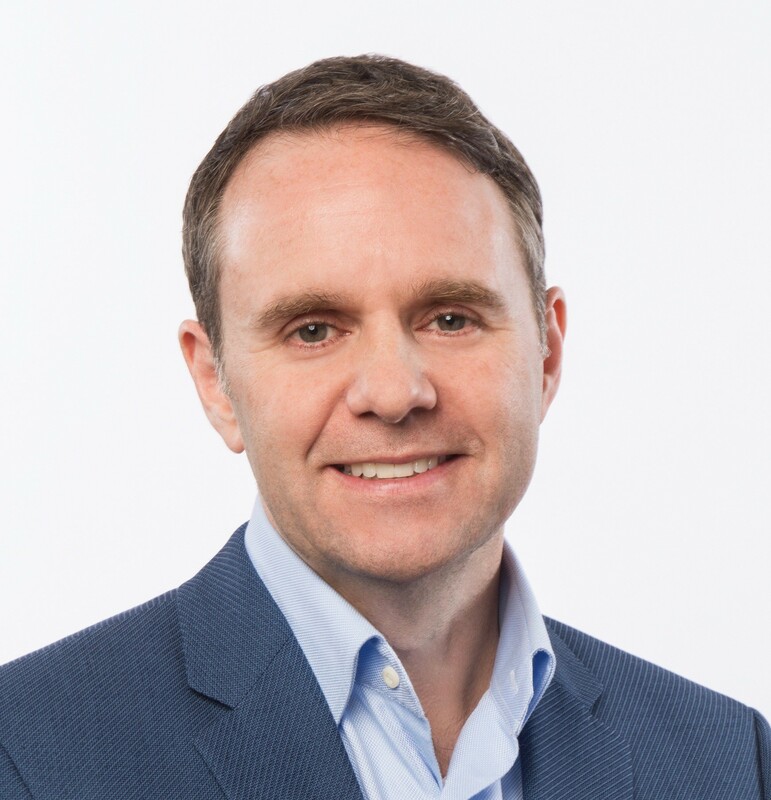 Rob recently joined Novus as Chief Client Officer, where he is helping evolve the agency with new service models, and new hyper-local approaches to media and marketing, including custom data-driven approaches to sub-zipcode level audience targeting. Outside of work, Rob can occasionally be seen playing drums in the Chicago area with his band. He’s a rabid cinephile and is also a tech geek who enjoys editing his family’s home movies in Final Cut, and is learning to speak Spanish and Chinese (slowly).